Huge Warm Welcomes to the Little "JV" league! Below are all the links to your URGENT information. Please feel free to print them out for further reference. 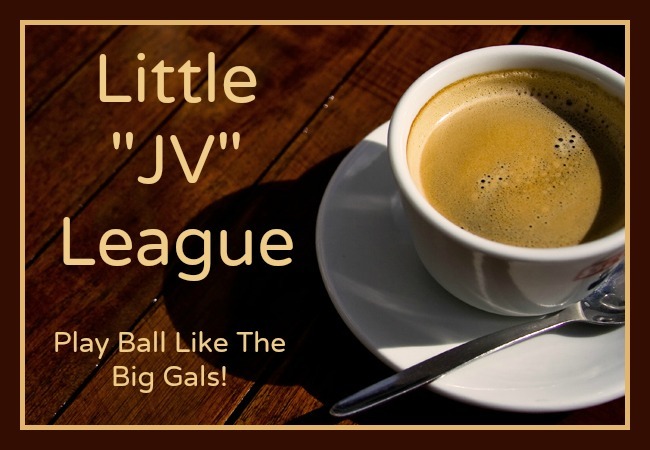 ﻿Please be aware that you will get access to the Little "JV" League Facebook group within 24 hours of signing up. I am in the beta testing phase for the month of January, so please be patient as I am totally about DYI. Thank you! ﻿﻿What should your contract include?